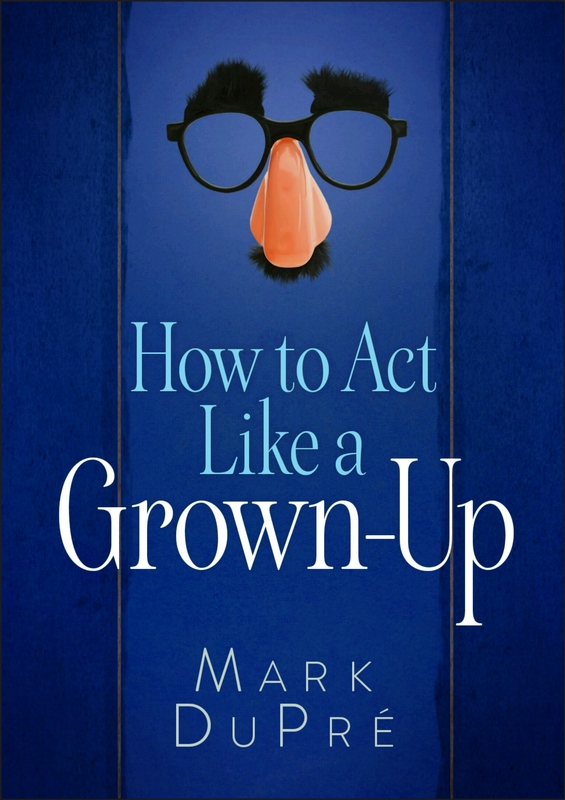 How to Act Like a Grown-up available tomorrow! How to Act Like a Grown-up, a Broadstreet Publication by the same author as these devotionals, will be available for purchase tomorrow! You can find it at Barnes & Noble–in stores as well as online–or at Amazon or christianbooks.com. Makes a perfect birthday or graduation gift. It’s aimed at a general audience, but readers of this blog will recognize the foundation! This entry was posted in Devotional by Mark DuPré. Bookmark the permalink.